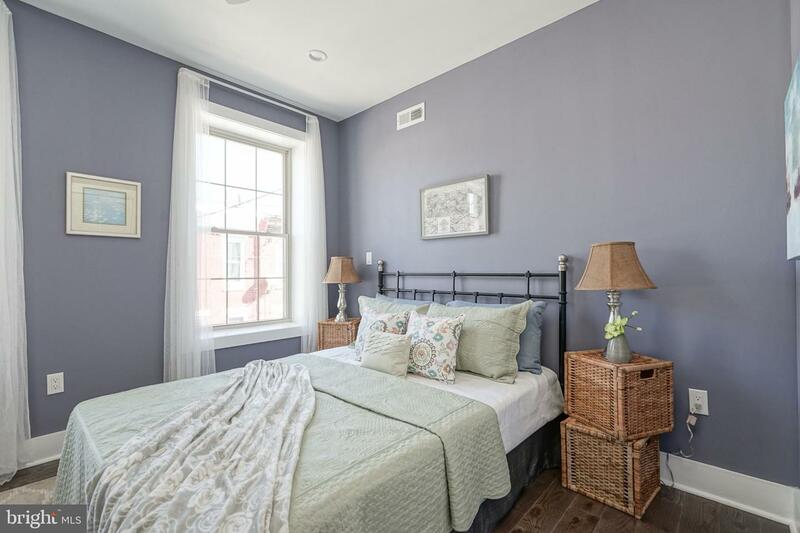 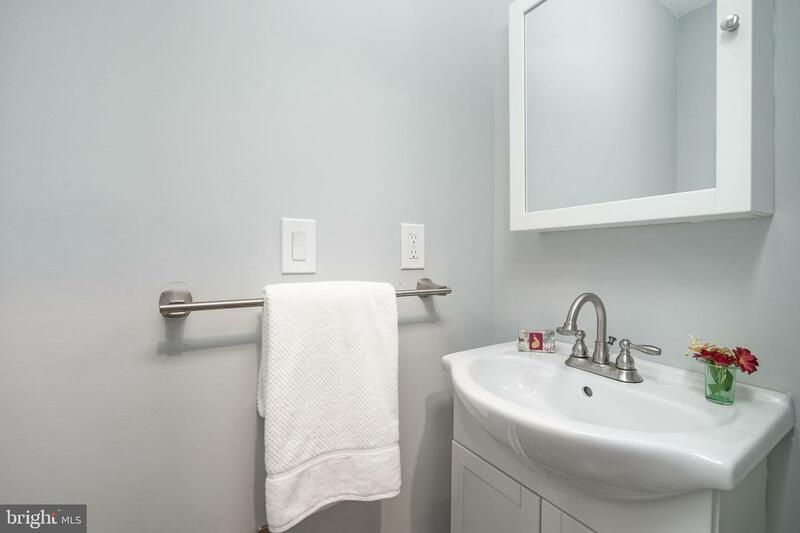 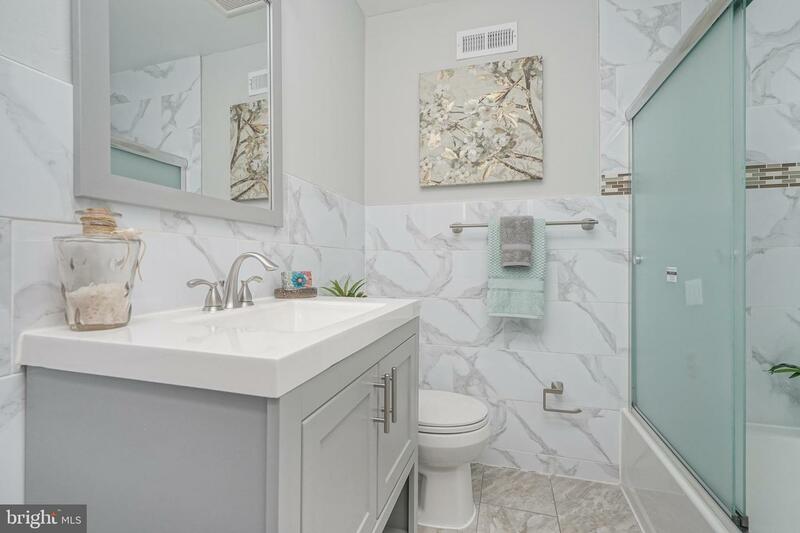 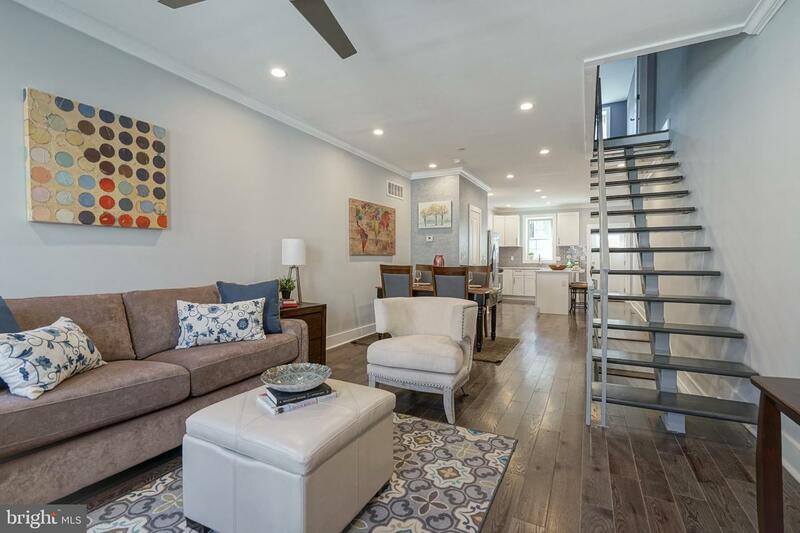 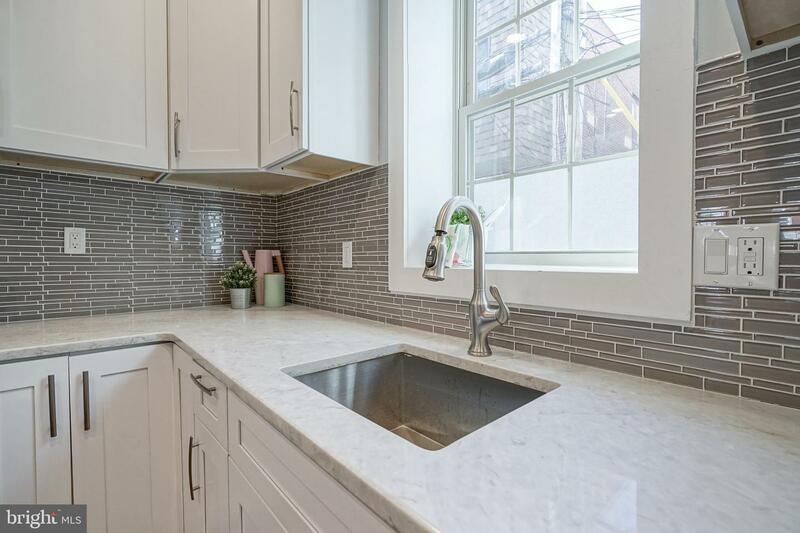 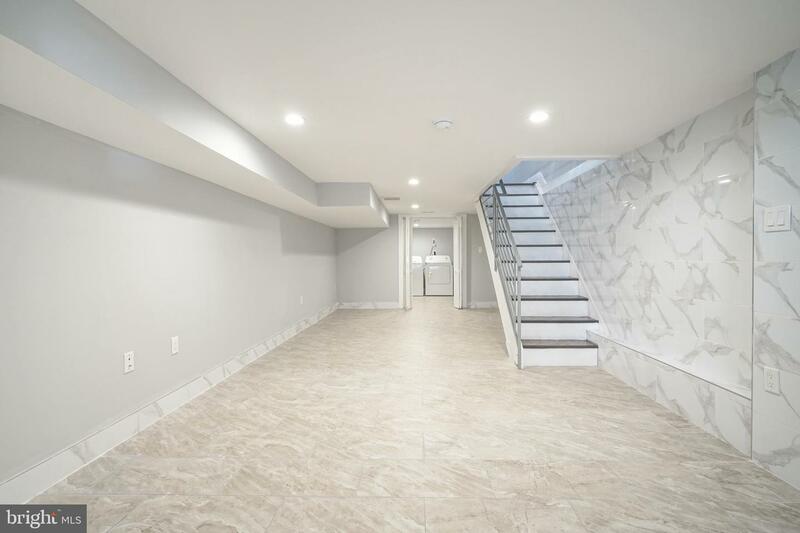 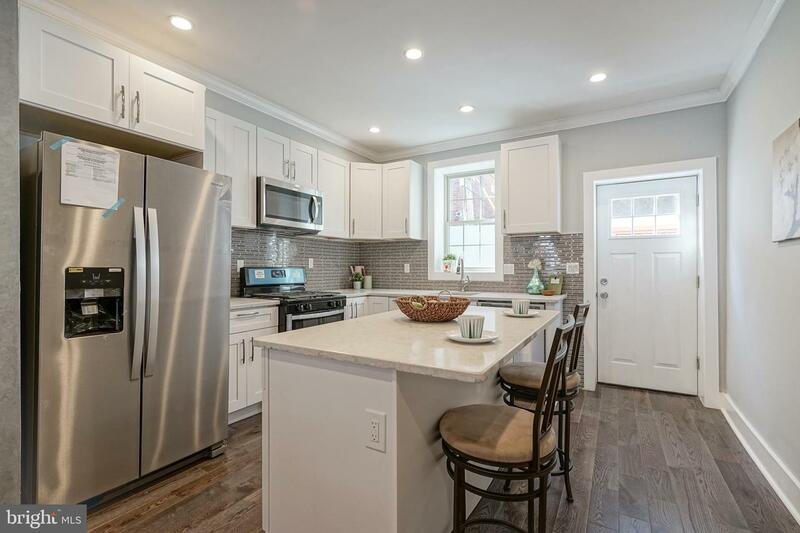 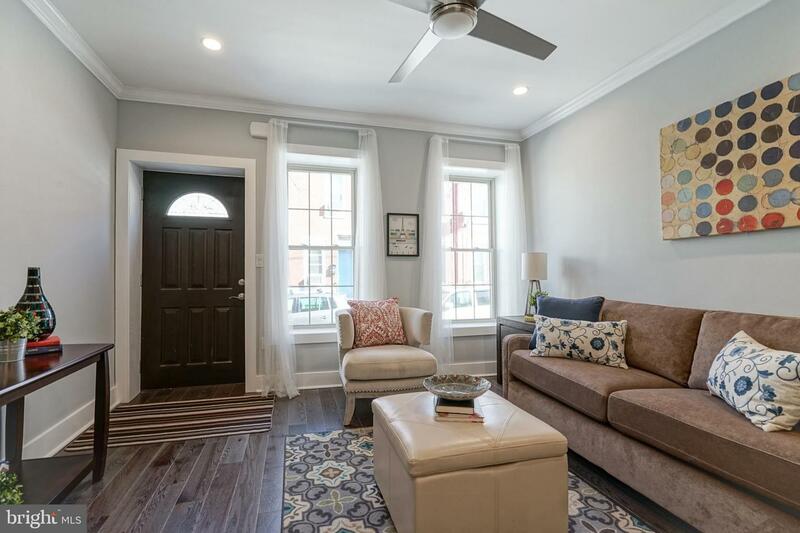 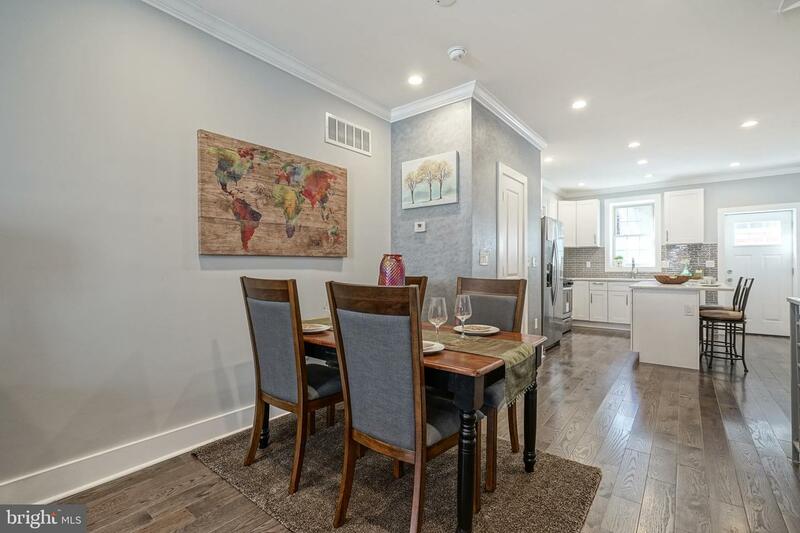 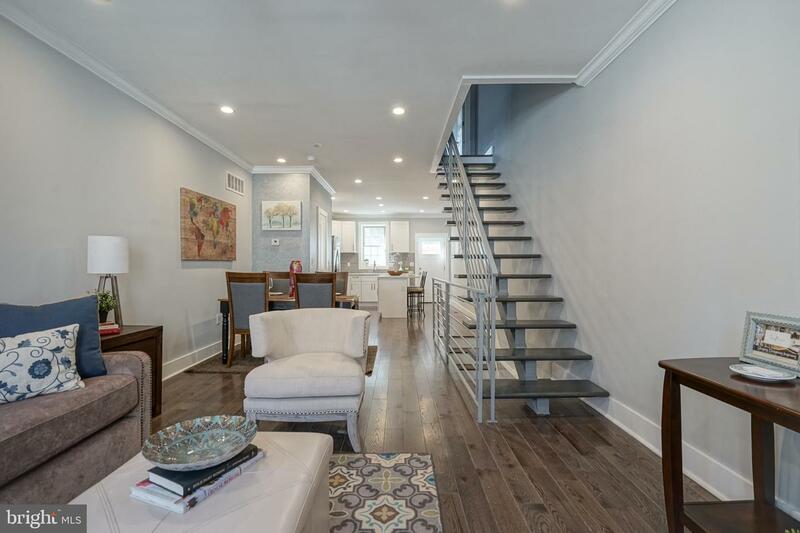 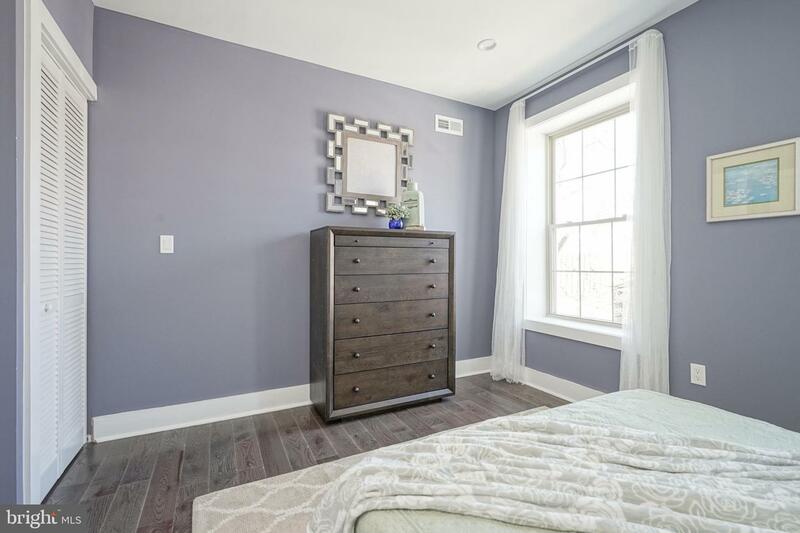 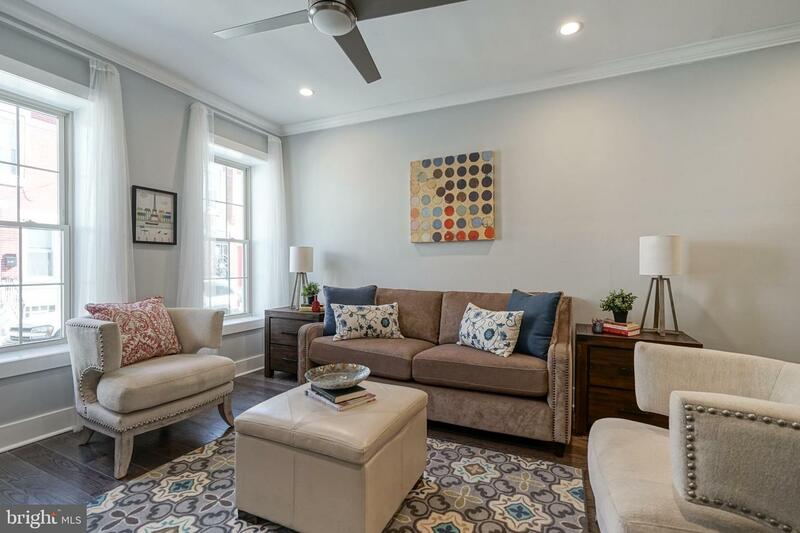 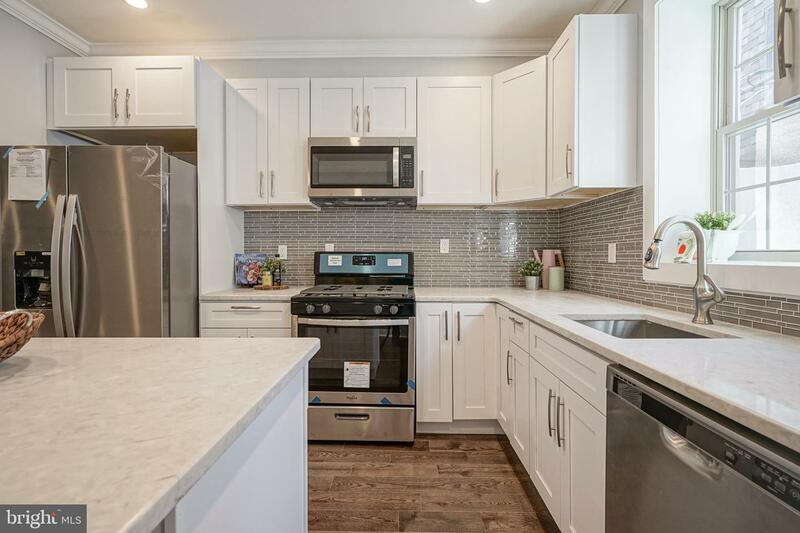 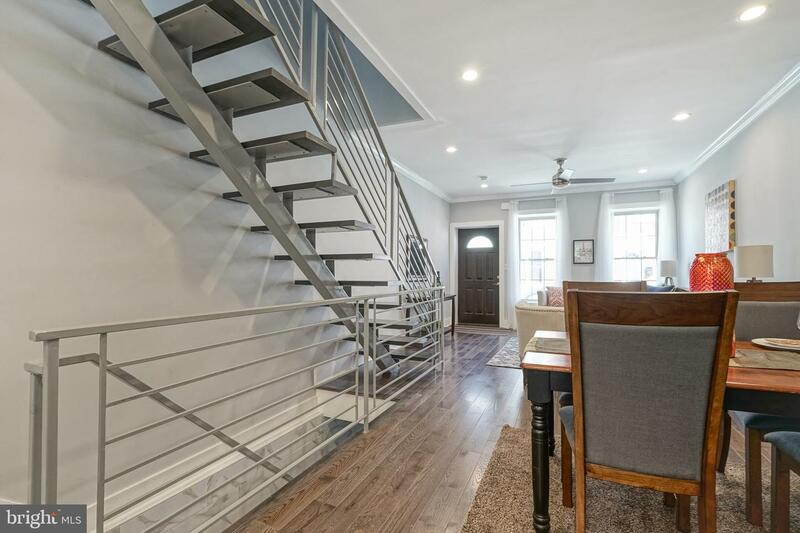 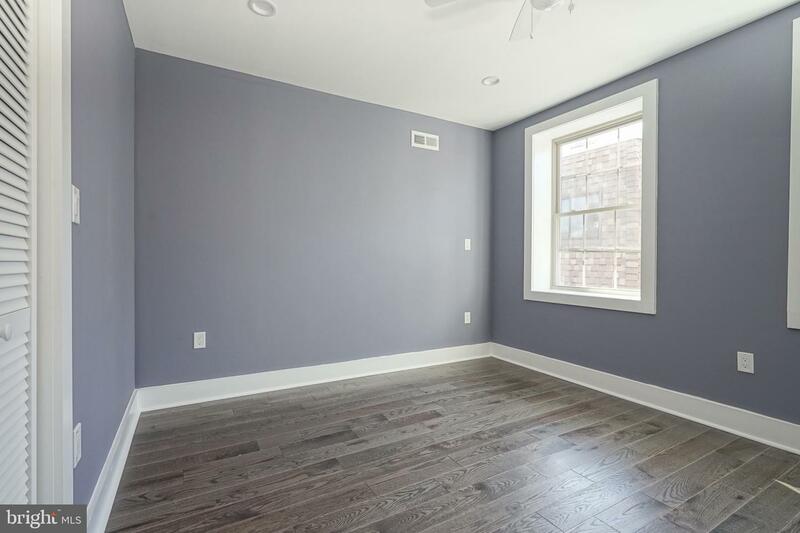 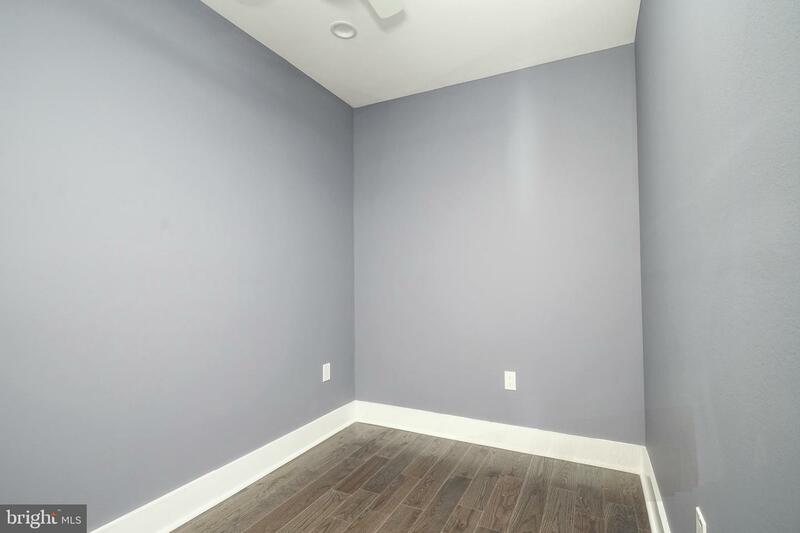 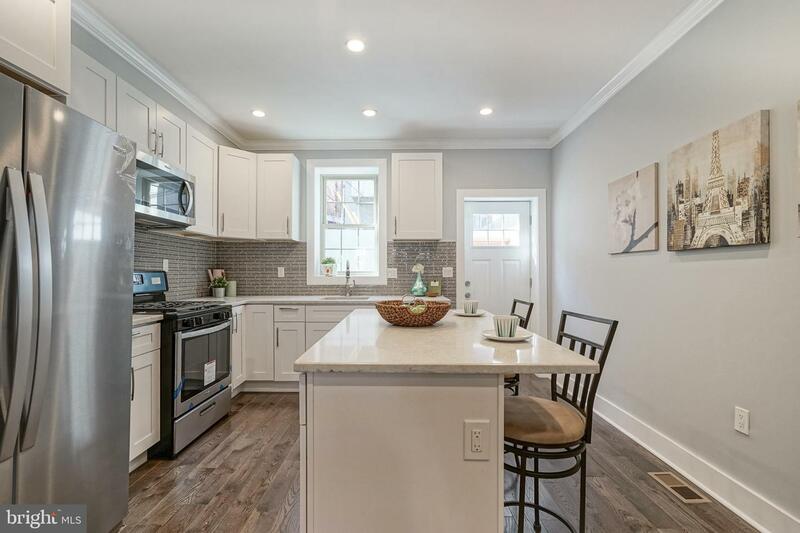 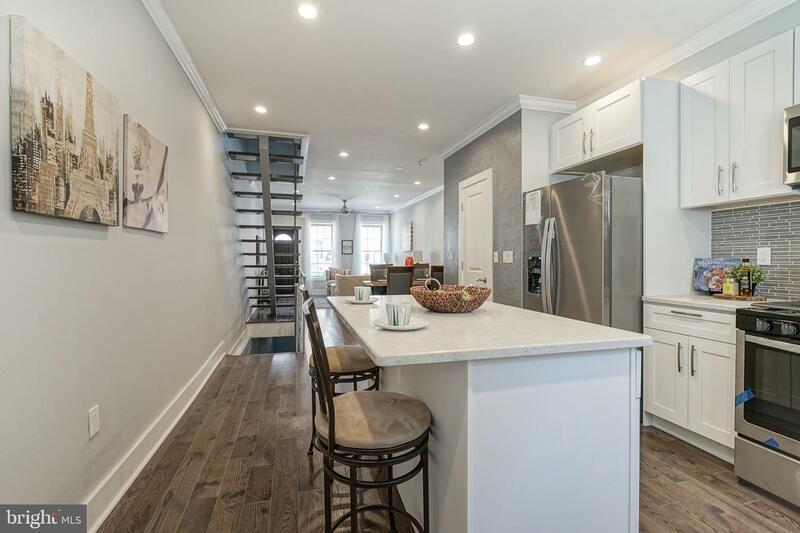 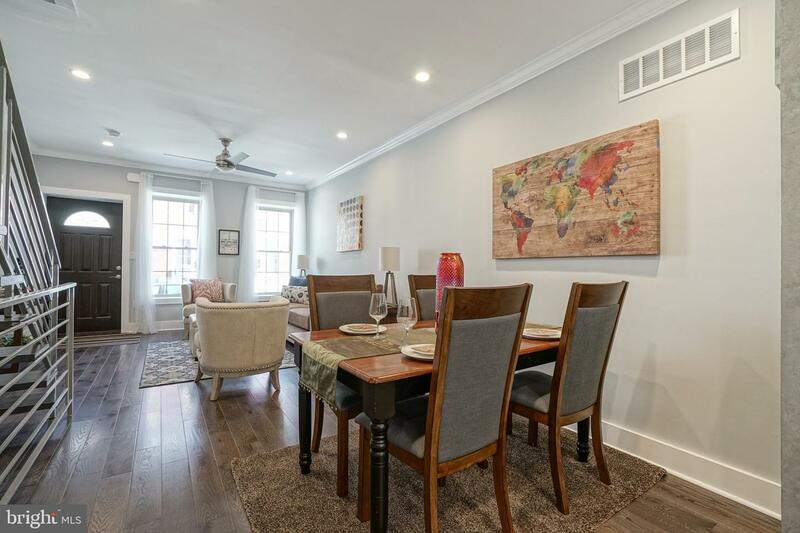 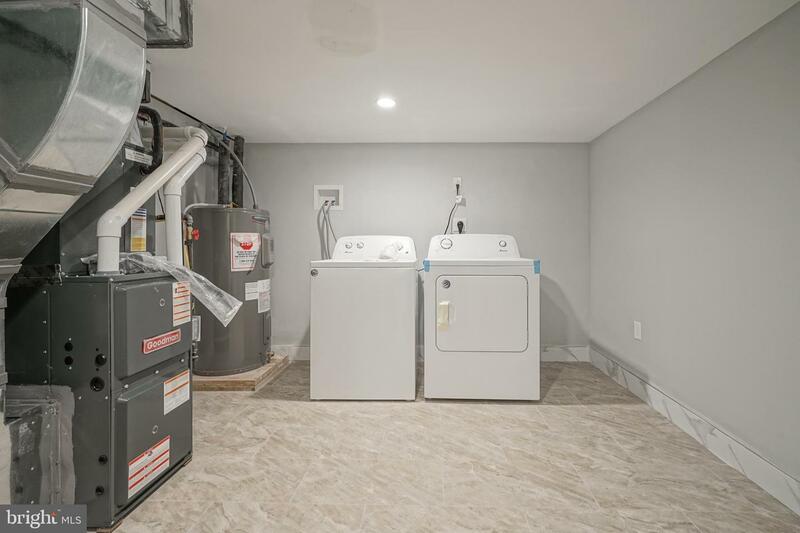 Welcome at the lovely home located at 2056 Sigel St. Renovated top to bottom this beauty offers 3 bedrooms, 1 1/2 Bathrooms, and a beautifully finished basement. 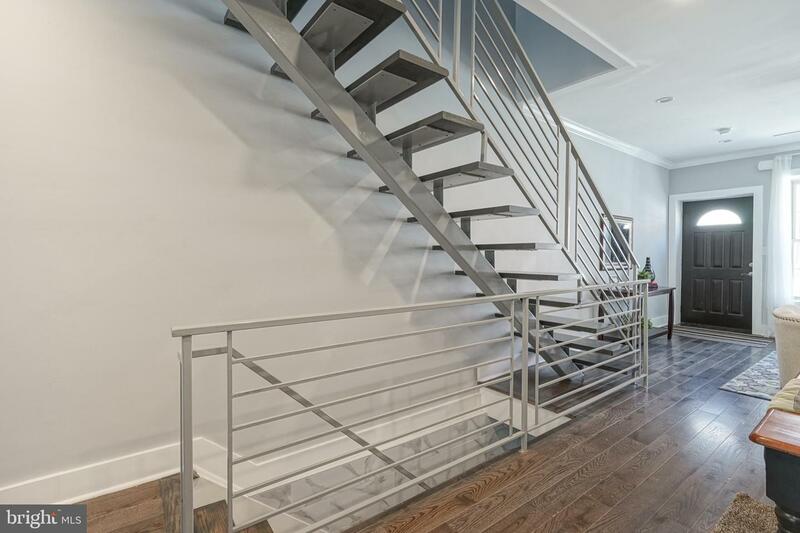 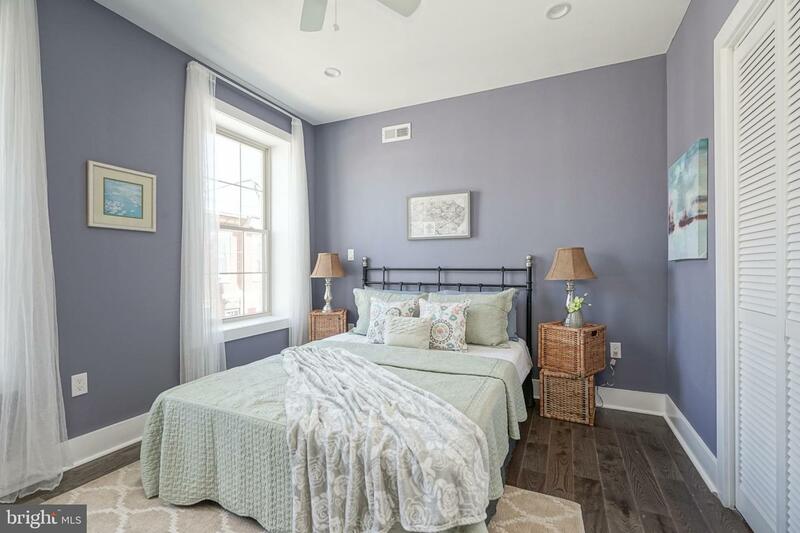 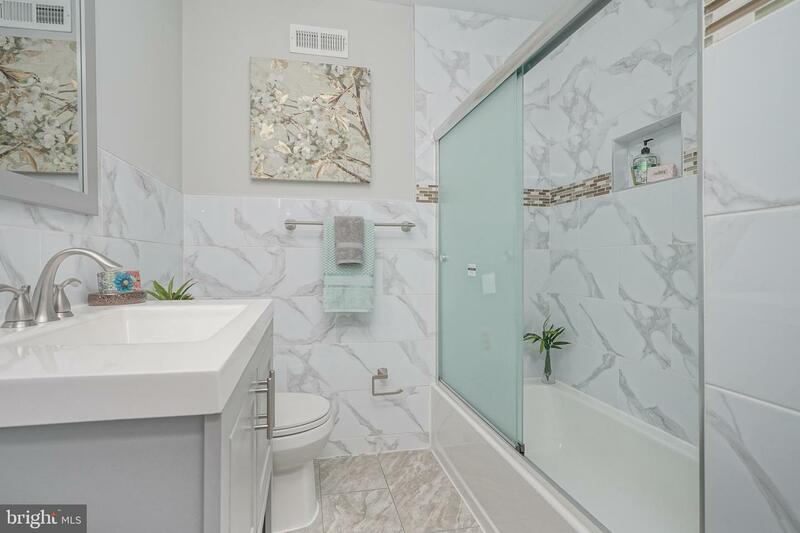 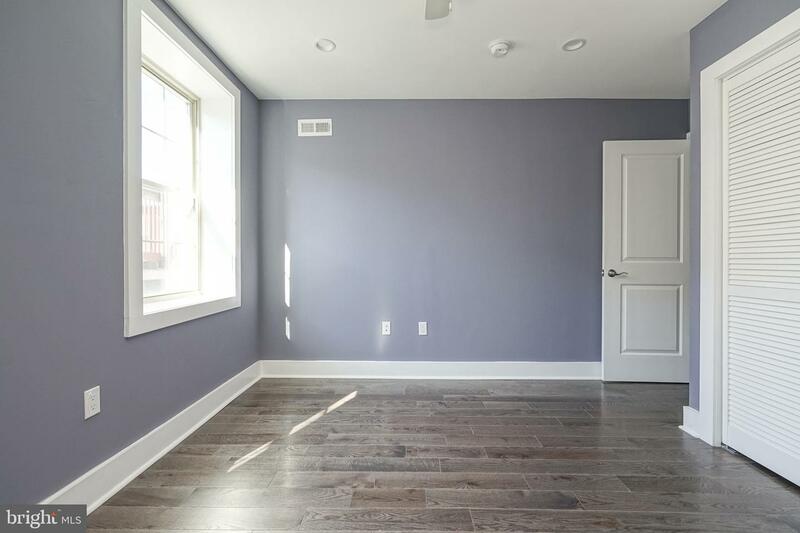 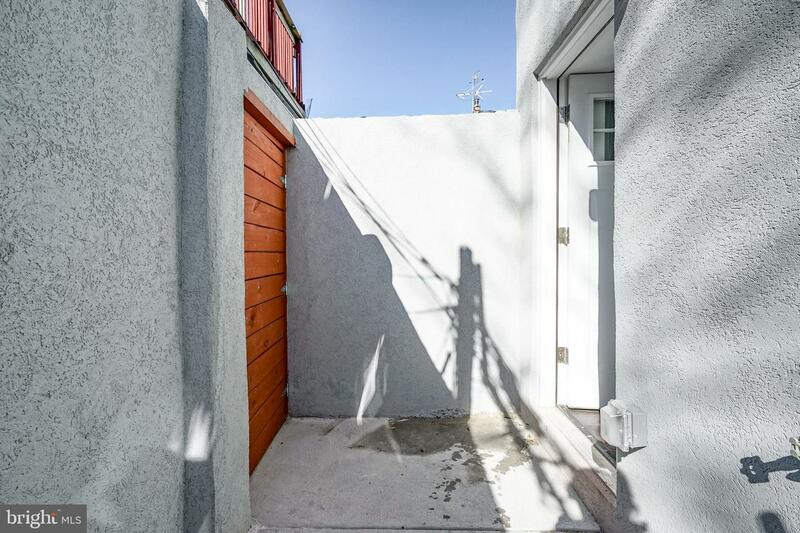 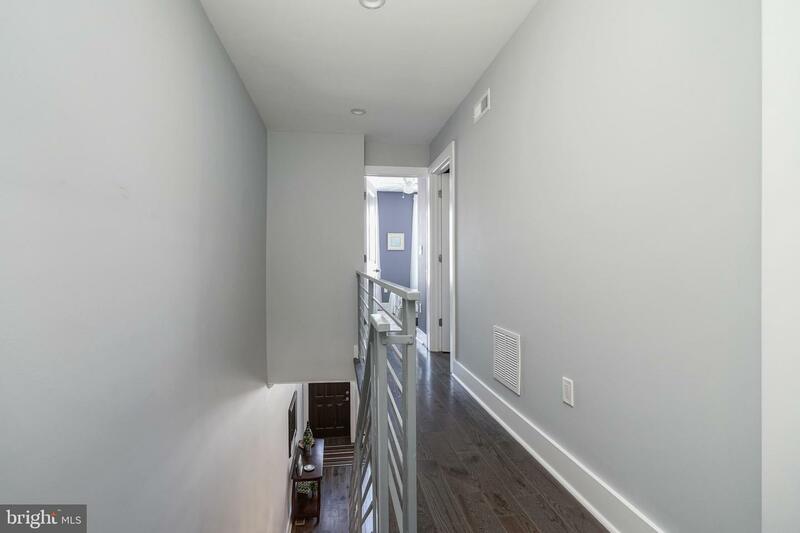 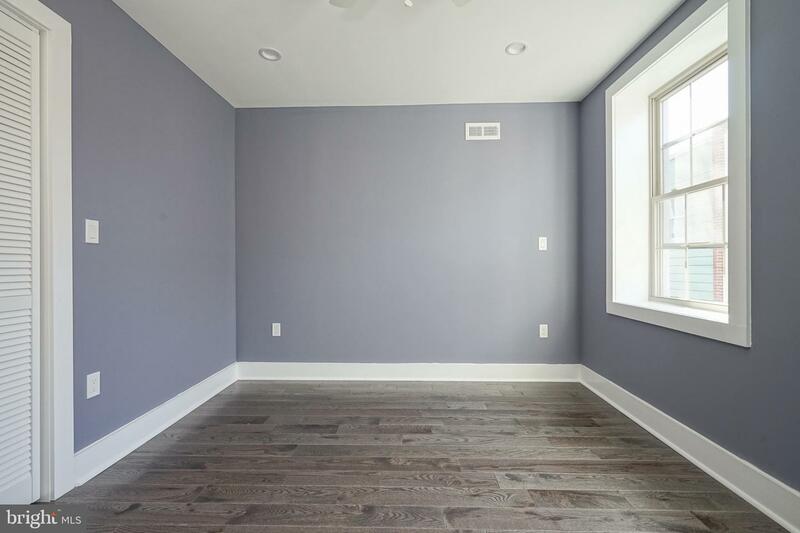 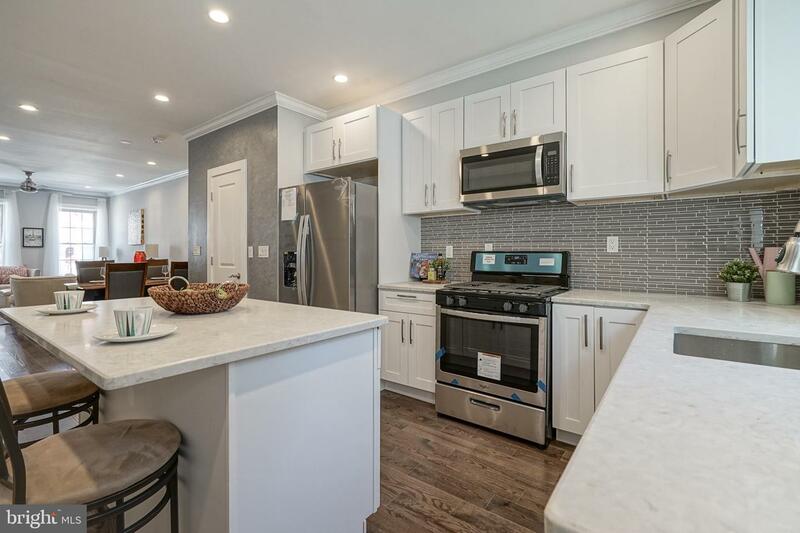 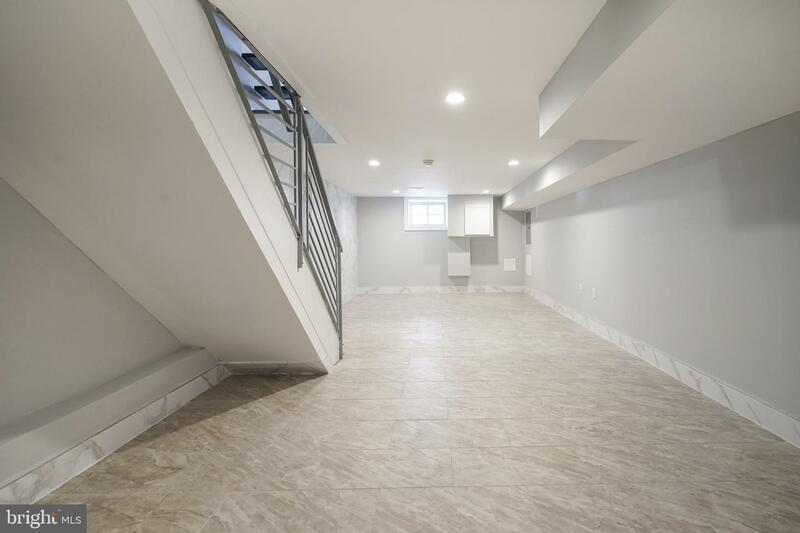 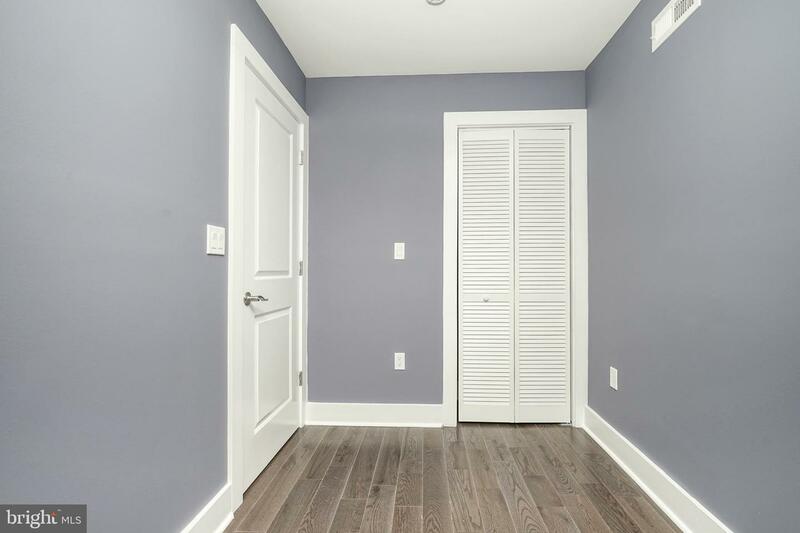 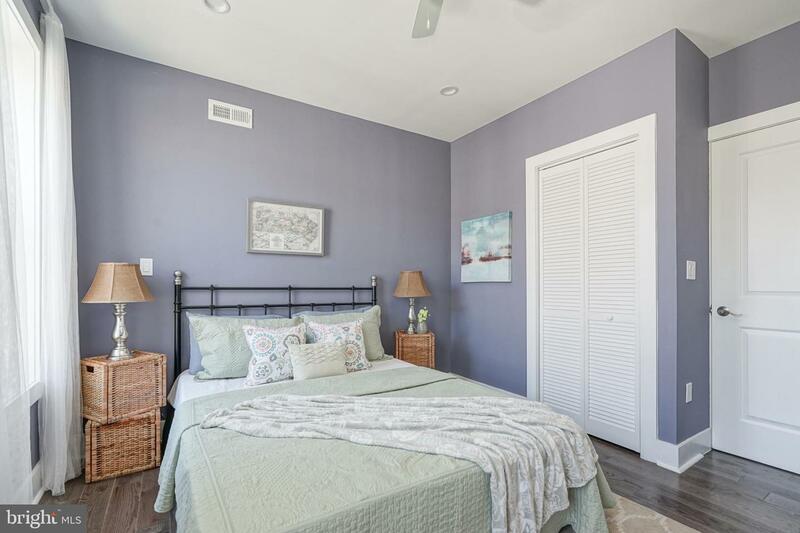 The house is located in the booming NewBold Point Breeze Area with plenty of new construction around. 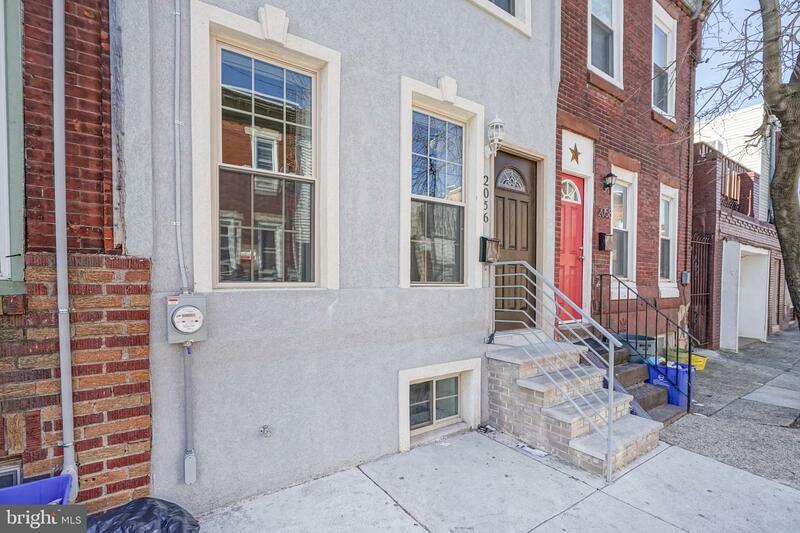 A very short distance from 76 entrance, few short blocks away from public transportation, and a short drive distance to Center City. 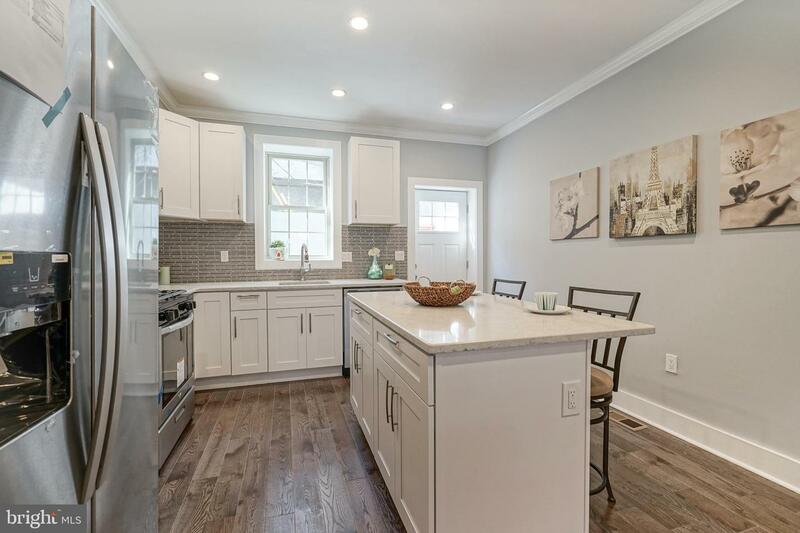 Schedule your showing today and make this home yours.